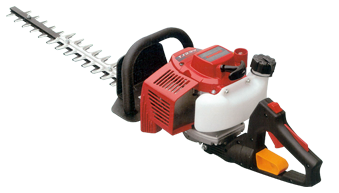 Ochiai has the largest selection of hedge trimmer products anywhere. If you have a hedge trimming job, an Ochiai. Product is available to it quickly, neatly and efficiently. Ochiai hedge trimmers are designed to trim smoothly and neatly under all kinds of conditions. These are ideal tools for professionals such as landscapers yet their strength, durability and performance also make them a great buy for the average homeowner.